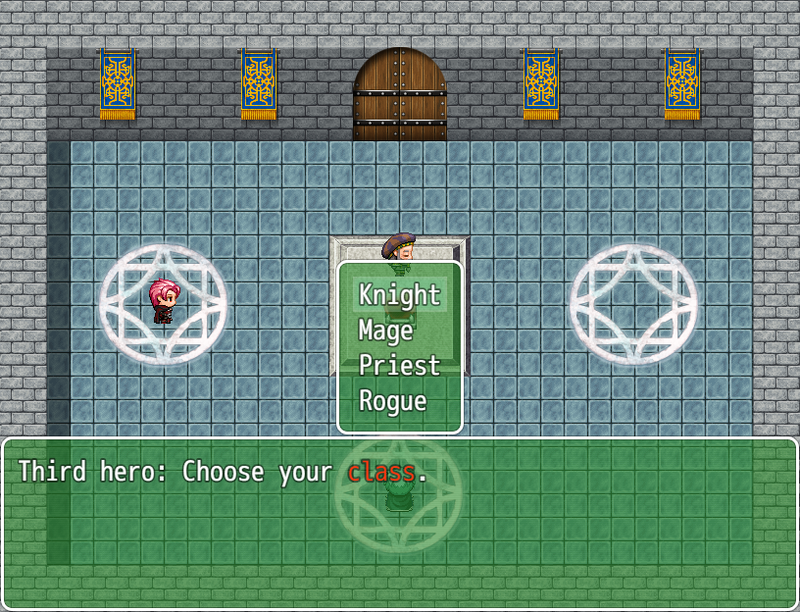 Eternal Adventure is a procedural RPG I made in a month for IGMC 2018 (Indie Game Maker Contest). 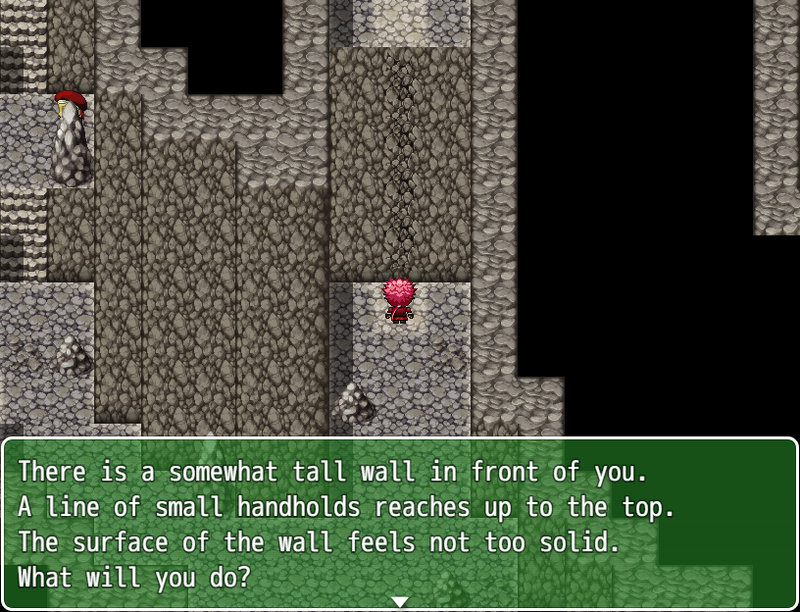 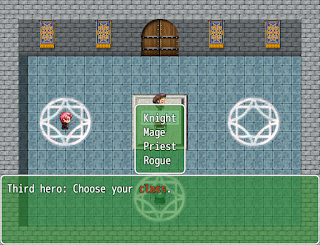 Levels, enemies, events and loot are all selected from randomized pools. 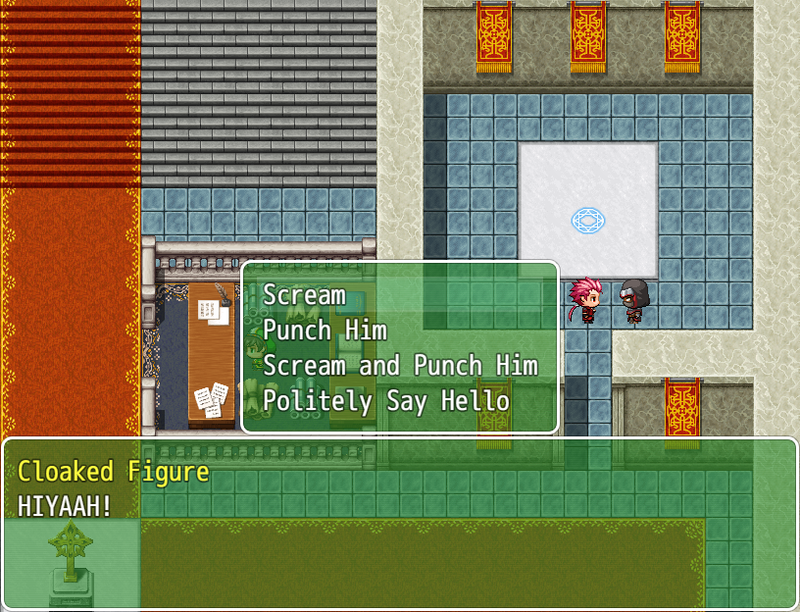 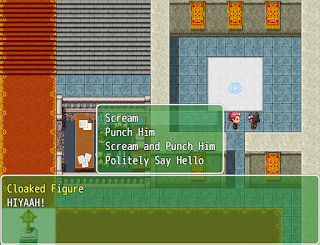 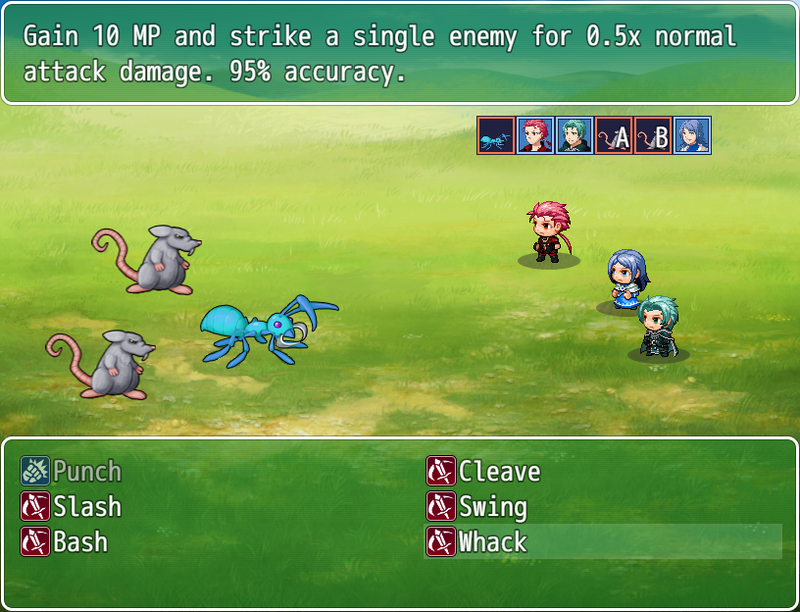 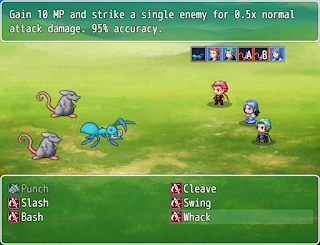 The game also features detailed character creation, plenty of branching choices, unique weapon and spell systems, and skill checks based upon character stats. The IGMC version of the game can be played for free here.